Alpine Blue Log Homes, Inc. was founded on the premise that having a passion for what you do and treating clients as you want to be treated, honestly and fairly, results in clients that are glad they trusted you with their dream. Lowell and his wife, Patty, both grew up in rural northern California. 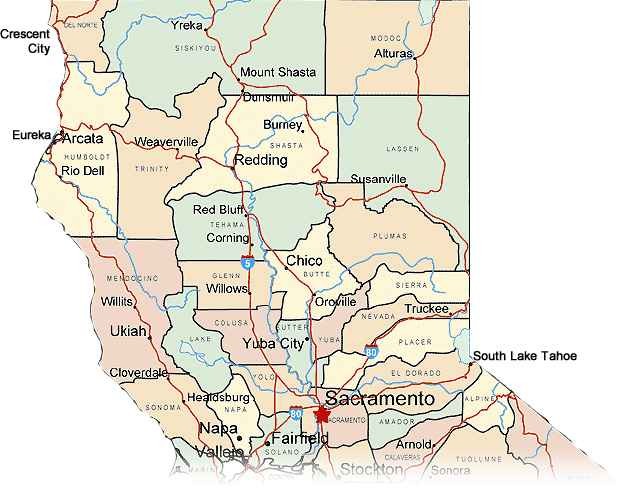 Lowell was raised on a small ranch outside of Redding, and Patty in a small community outside Lassen Park. Lowell and his extended family have always been very involved in real estate and home building. It wasn’t until he and Patty decided to build their own log vacation home that Lowell found his true passion for building log homes. After many years building log homes and strong relationships with countless clients all over California, Lowell looks forward to each project as though it were the first. 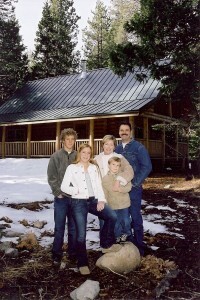 Alpine Blue Log Homes, Inc. primarily serves Northern California, from Tuolumne County to the Oregon border.